My whole family is super excited to see the new animated movie STORKS in theaters this Friday September 23rd. I’m partnering with Warner Bros Pictures to share a fun party idea with you to celebrate this new movie. 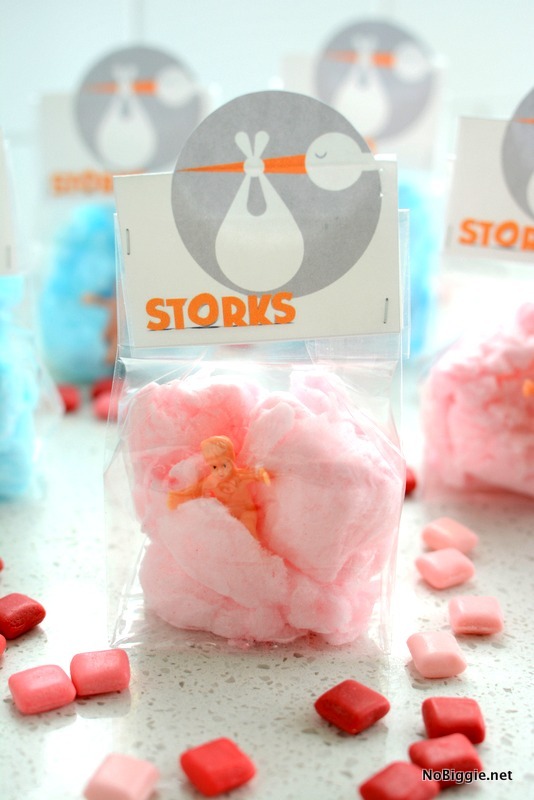 We created this cute treat bag topper to go with the new movie Storks. Once printed out, you’ll just cut them out and staple them to the top of your party treat bags. We love these cellophane bags that stand upright. 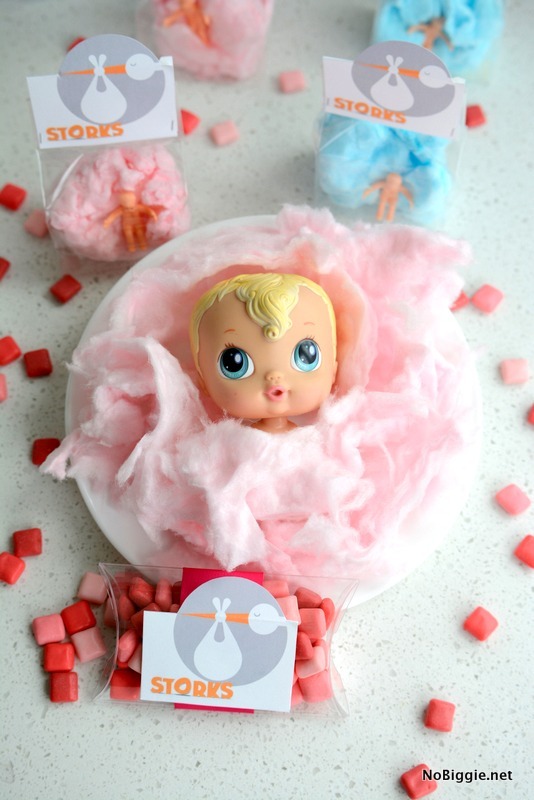 We filled them with cotton candy to look like the clouds and tiny plastic babies for a special delivery. Pink, blue and white cotton candy would be cute here! The babies in the movie are adorable with the biggest eyes! The Baby Alive Crib Life dolls look so much like the babies in the movie. This would be a darling birthday party themed party! 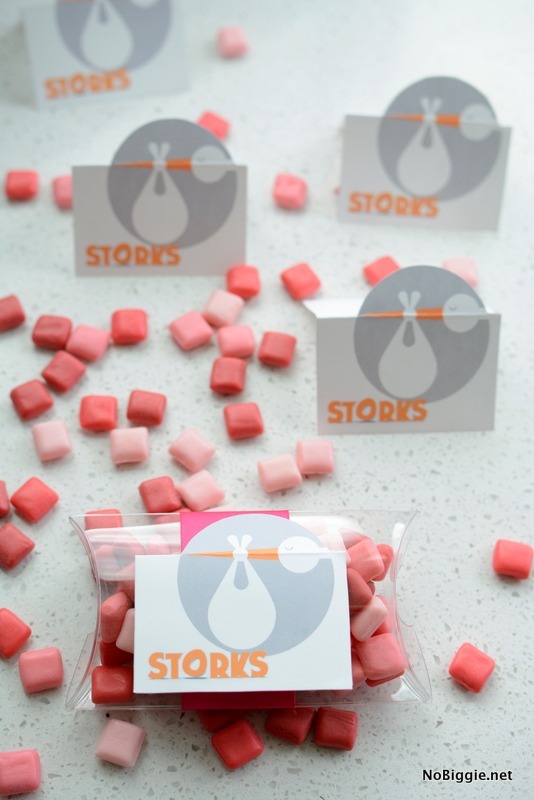 We also created Stork treat bag toppers without the logo as well. 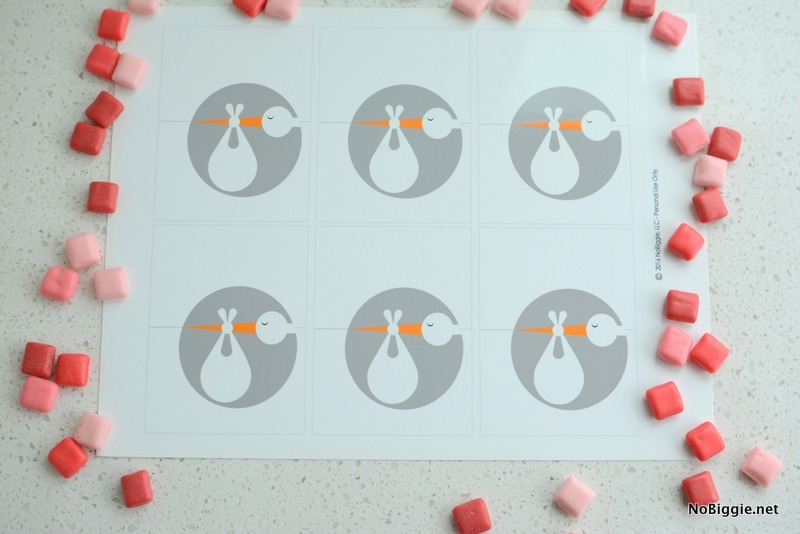 These would be fun at a baby shower. You could fill clear plastic pillow boxes with candy and add the tag on top. 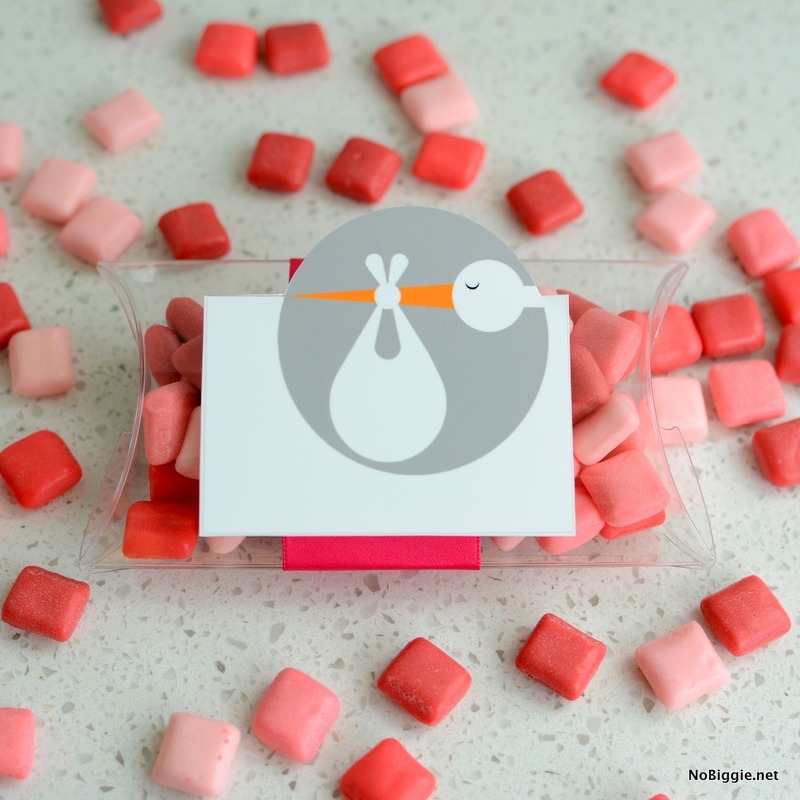 We love these containers that let the candy show through the packaging. They also work great as a cute baby gift! Just sneak a gift card right inside and fill with candy. 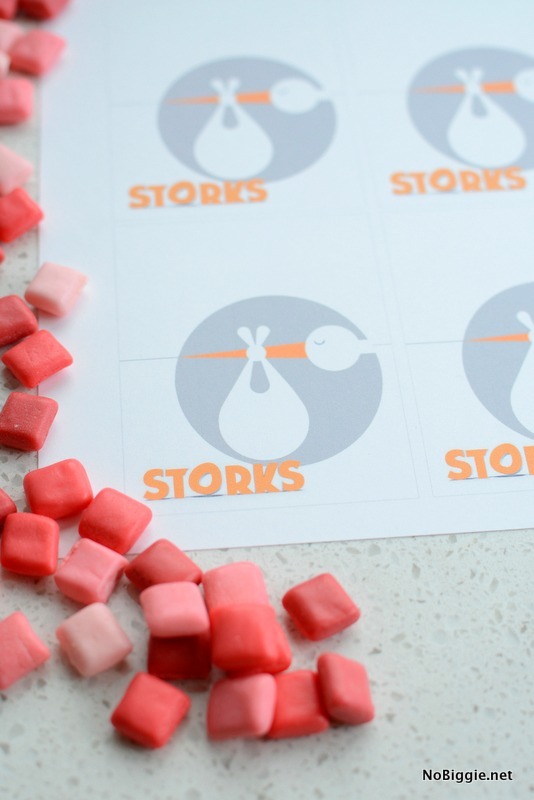 We can’t wait to see Storks on the big screen! Starring the voices of Andy Samberg, Jennifer Aniston, Ty Burrell, Kelsey Grammer, Keegan-Michael Key, Jordan Peele, Katie Crown and Danny Trejo. Save the date for you and your flock to have a fun day at the movies! *This is a sponsored post from Warner Bros Pictures, however all opinions are my own and I only promote products/companies (and movies) I love.